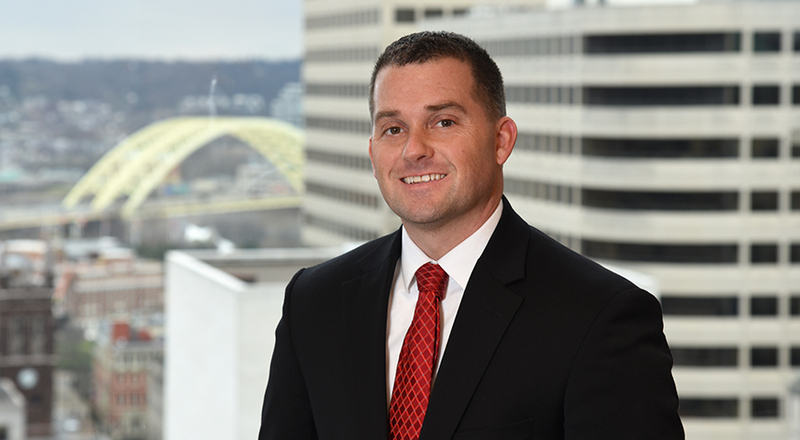 Corey focuses his practice on workers’ compensation issues. He has obtained several favorable verdicts on behalf of clients on right to participate issues before the Courts of Common Pleas and Courts of Appeal. In addition to his courtroom experience, he has successfully represented clients at numerous workers’ compensation hearings before the Industrial Commission of Ohio. Corey earned his bachelor’s degree from Wright State University and his law degree from the University of Dayton School of Law. He is a member of the Ohio State Bar Association and is also a member of the Dayton Bar Association Workers’ Compensation Committee.